the boundaries of remote support. partner’s smartphone camera. At a glance, you can observe any kind of equipment, machinery, infrastructure issue, and more. Guide your partner by setting 3D markers onto real-world objects. One of your machines suddenly stops working. As this is a critical moment for your business you need help on the spot, right in this moment. 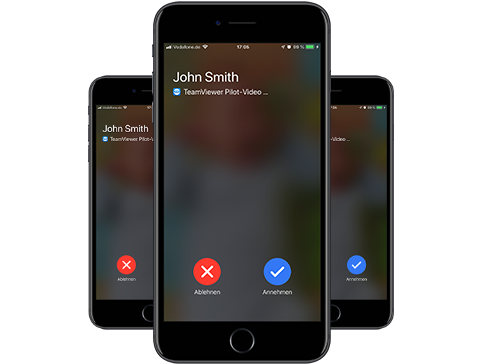 With TeamViewer Pilot, you can quickly reach a remote expert, show him the problem through the camera of your smartphone and let him guide you to the problem solution. Your customer’s car broke down and they are miles away from your car workshop. 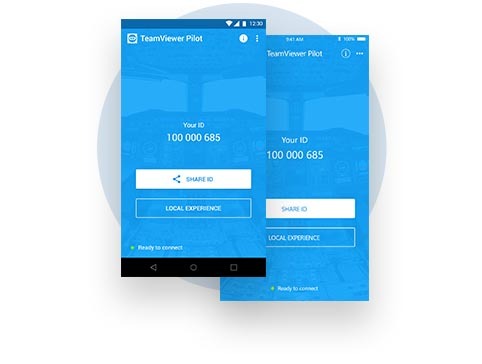 With TeamViewer Pilot, you can provide support no matter how far away you are: simply connect to their TeamViewer Pilot app, look at the motor through their smartphone camera and guide your customer to the problem solution, as if you were on site. Your customer needs to set up a router. All they need is your knowledge and guidance while setting it up themselves. Being on site would require a long commute and is not necessary. 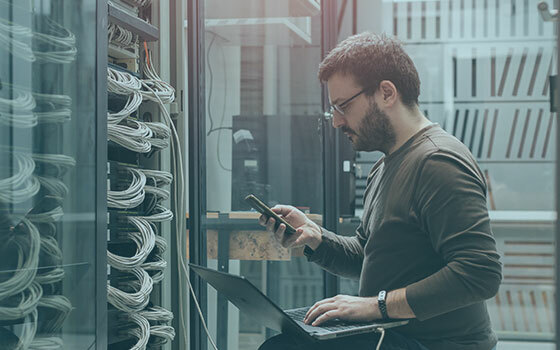 Give your customers instructions and watch as they complete the set-up – all while you are in your office and connected through TeamViewer Pilot. Enable your on-site employees or clients to share their smartphone’s camera view. The camera acts as your eyes so you can see the problem and help the person on-site address it. 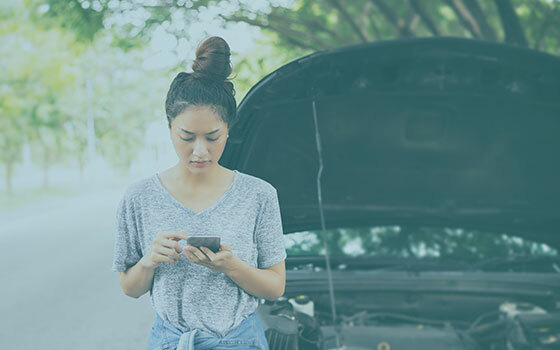 Speak to the service technician or client on the other side of the screen, giving them detailed instructions on how to fix the issue at hand. Help the on-site employee or customer fix the issue by drawing and highlighting on the screen onto real-world objects. You don’t need to hop on a plane or take a road trip to fix technical IT issues. Lower travel costs effectively by replacing on-site visits with remote support sessions by service technicians and customers. Act immediately when downtime or errors occur. Enable your service technicians and customers to get direct support from experts via audio and interactive video. Transfer knowledge for technical repairs and maintenance or provide approval for inspections as if you were on-site. 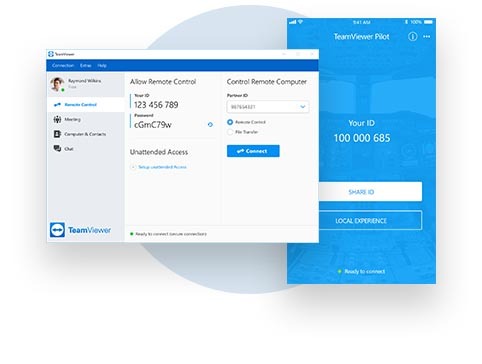 Within TeamViewer’s secure global network, all remote connections are secured end to end with RSA public/private key exchange and AES (256-bit) session encryption. Use augmented reality to train your employees by showing them important processes or accompanying them during the execution. Avoid on-site visits using augmented reality while benefiting from the speed and security of TeamViewer’s complex global network. 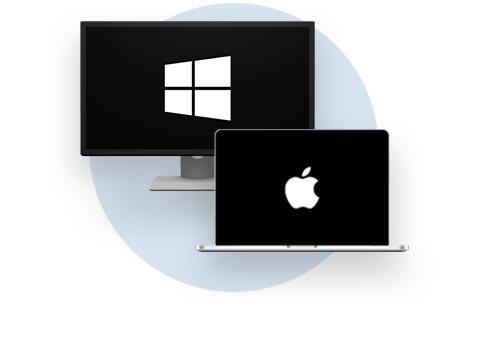 Get Your TeamViewer Pilot Subscription Today! Do you have questions or need further details?